After releasing its very own web store to rival industry giants Steam, Origin, and GOG, Epic Games have been steadily adding to their lineup of titles, including Tom Clancy’s The Division 2 despite the original being sold on Valve’s Steam platform. 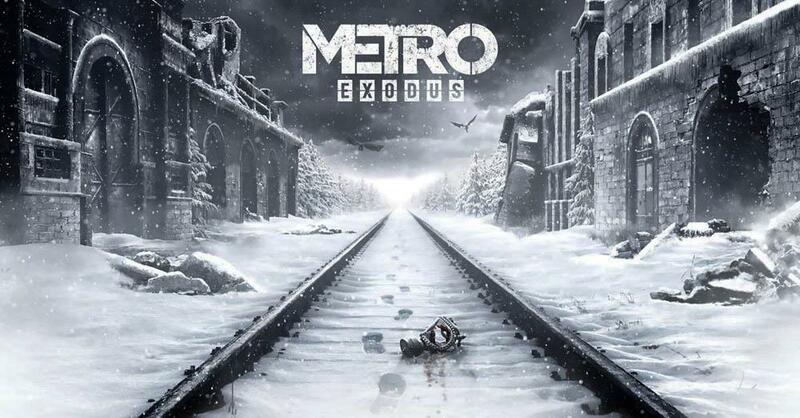 Today, it has been confirmed that Metro Exodus will follow suit. 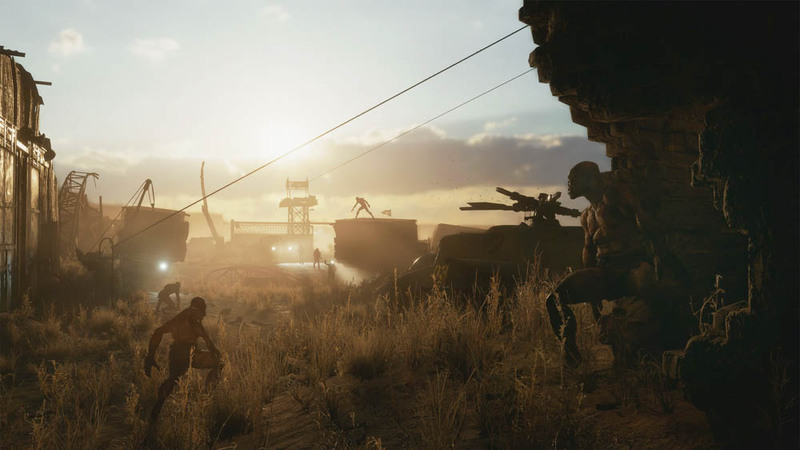 Publishers Deep Silver has ditched Steam, opting instead to sell their upcoming post-apocalyptic shooter on the Epic Games Store; even though the last two installments of the series were released on Steam. 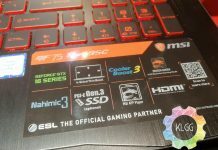 It’s still early days but this could be a sign of things to come for the PC gaming community. 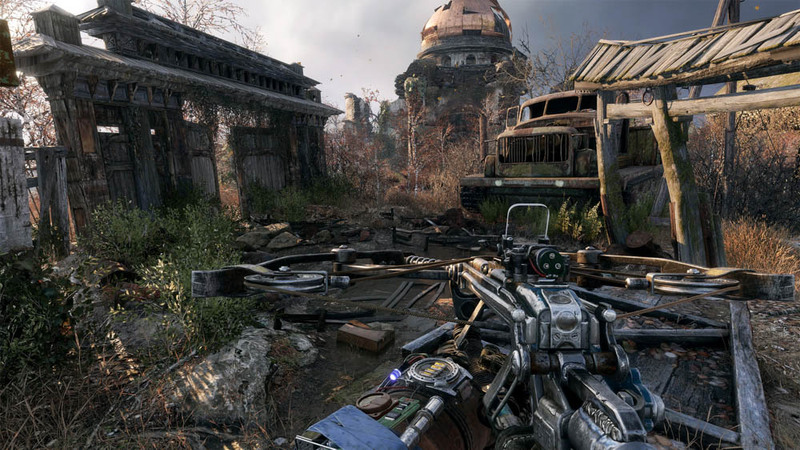 With more AAA titles flocking to the Epic Games Store, gamers can now expect a more competitive market, one that isn’t dominated by Valve’s Steam. During the time of writing Metro Exodus’ Steam page still remains, but with a notice that the game will be taken down soon. If you want to get your hands on the game, you can pre-purchase it on the Epic Games Store now with prices starting from around RM205.